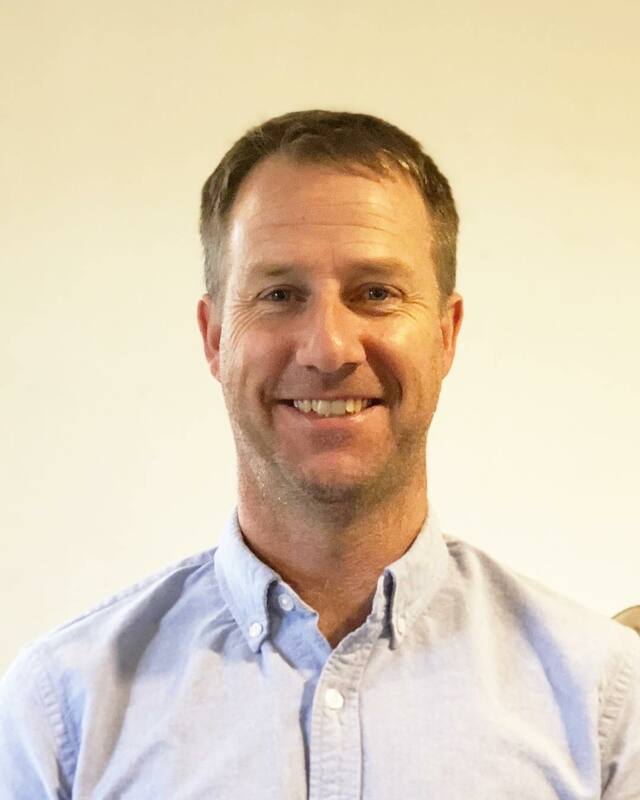 Cormac Collier, Executive Director of the Nantucket Land Council, has been named the new President & CEO of the Nantucket Conservation Foundation. Collier was selected after a nationwide search as a permanent replacement for former Executive Director Jim Lentowski, who retired in July 2018. “As we met with candidates from around the country, Cormac’s passion, enthusiasm, energy and talents continued to bring him to the top of the list,” said Arthur Gosnell, Chairman of the NCF Board of Trustees. “His knowledge of the island and passion for conservation make him an ideal candidate as the Foundation strategically plans for the future.” Collier will start in his new role at the Foundation in Spring 2019. David Worth will continue to act as Interim Executive Director until that time. “I’m grateful and elated to begin the next phase of my career at the Nantucket Conservation Foundation,” said Collier. “The Foundation has been the leader in conservation on island and I’m honored to be a part of the great work the organization does in science, stewardship, property management and more.” Collier graduated from the University of Vermont with a concentration in Environmental Policy and Natural Resources. He has led the Nantucket Land Council for the past 13 years administering the research, education, open space, and advocacy programs. Prior to serving as Executive Director he was a Resource Conservationist at the Nantucket Land Council, and a botanist at the Cape Cod Seashore National Park in Truro.